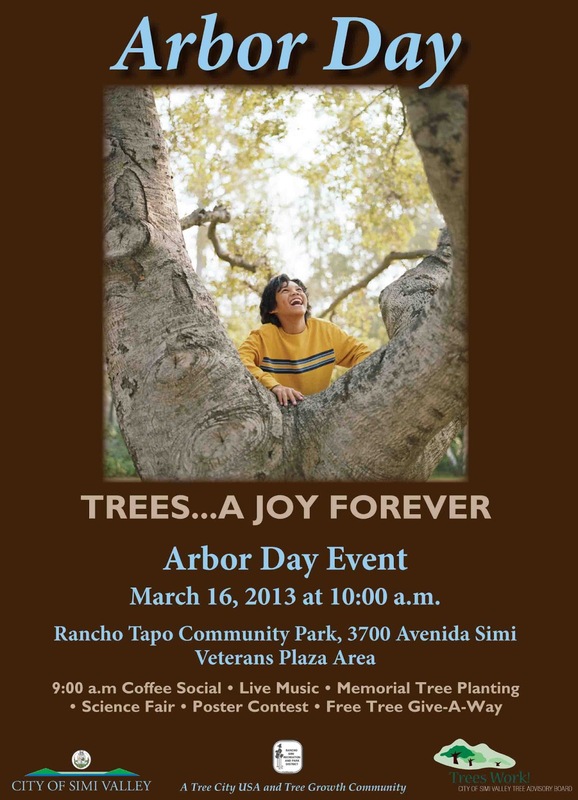 Make plans to attend Arbor Day/Earth Day celebrations (usually in March and April). Agromin sees these celebrations as an opportunity to reach out to the community about the benefits of organic recycling. We'll be at the Simi Valley Arbor Day, March 16, 10 a.m. to noon, giving away 50 bags of our Outdoor Planting Mix. 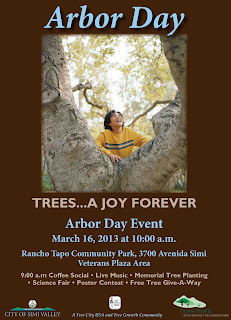 The Simi Valley Arbor Day is at Veteran’s Plaza at Rancho Tapo Community Park (3700 Avenida Simi, Simi Valley, CA 93063). Admission is free. See you there!